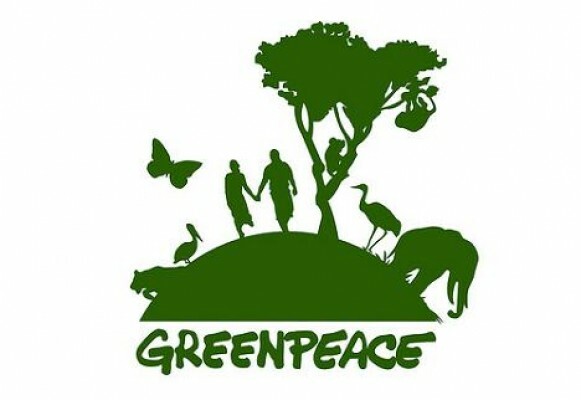 Join Greenpeace for a full-day workshop on creative, non-violent resistance! This training will introduce the basic concepts of non-violent direct action and how to use creative resistance as a tool for change. With experienced trainers from Greenpeace and right here in New York, you’ll learn about the history and philosophy of non-violent direct action and explore techniques to apply these lessons to your organizing. This introductory workshop is focused on strategic, non-violent tactics and how to spot action opportunities in your community, not necessarily advanced action skills. We invite anyone interested in taking part in the Summer of Resistance against Trump’s harmful agenda to join us ― no experience required. See you there! Space for this training is limited. Please RSVP now to reserve your spot on EITHER Saturday or Sunday. The program for both days is the same, so choose whichever works best for your schedule. If it turns out you can’t make it, please change your RSVP so someone on the wait list can attend! Full-day participation is required. Please keep in mind that minors who wish to participate must be accompanied by a parent or guardian with a signed waiver.